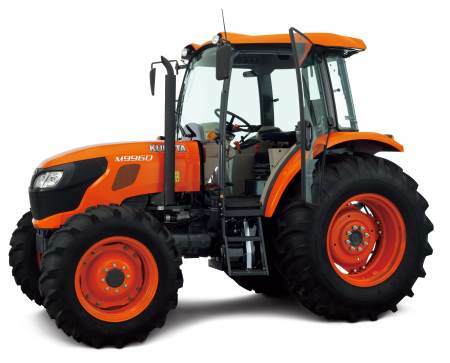 Kubota is a Japanese manufacturer of heavy machinery and tractors. The company is based in Osaka and was founded back in 1890. Besides tractors it produces all sorts of farm machinery and engines. For 120 years it has acquired a vast experience of quality production and tries to keep up, being proud of its achievements and realizing the responsibility to its consumers. The lawn mowers are the most popular machinery of the company. They can be found across Europe, North America and Oceania. They have earned a reputation for its high quality and the use of unique technologies. The company is constantly developing new technology that will become even more accessible and closer to ordinary people. 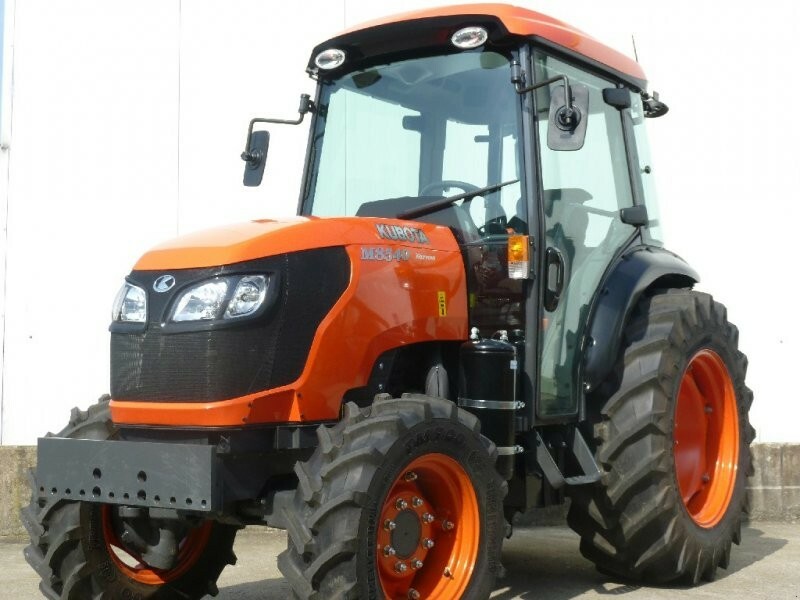 The company complies with the established emission standards; and even Kubota mini tractors are equipped with diesel engines, produced by the company. They are very powerful and eco-friendly. Management is doing everything to protect the world without sacrificing performance. The machinery is controlled by a simple panel or special handle. The control process is intuitive and easy. Kubota loaders are equipped with comfortable chairs, making long hours of work much nicer. Lifting is carried out by the cutting edge hydraulic pedal system. Thus, the machinery exactly performs all the commands and does it quickly and easy. The vast experience and the innovations enable the company to produce durable and reliable machinery, which is always ready for hard work. The big advantage is the simplicity of equipment. Kubota Company is distinguished by its desire to be as close as possible to its potential buyers. It offers a huge range of products, among which everyone can find the right machinery at the right price. All this machinery is collected on our trading platform. 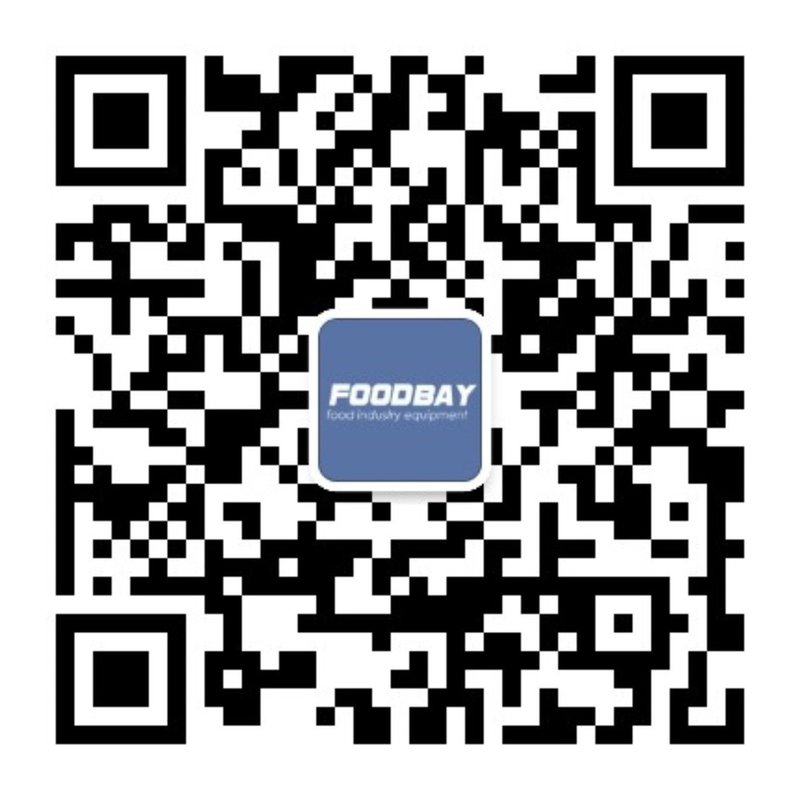 Due to the fact that we co-operate directly with suppliers, you can find the product at the lowest price, and order its delivery. Kubota Corporation — производитель тракторов и тяжёлой техники, расположенный в Осаке, Япония. Компания была основана в 1890. Kubota выпускает различную продукцию, в числе которых: - тракторы; - сельскохозяйственная техника; - двигатели и т.д.